Celebrity owned! Mere moments from the Blvd with a far away feel. 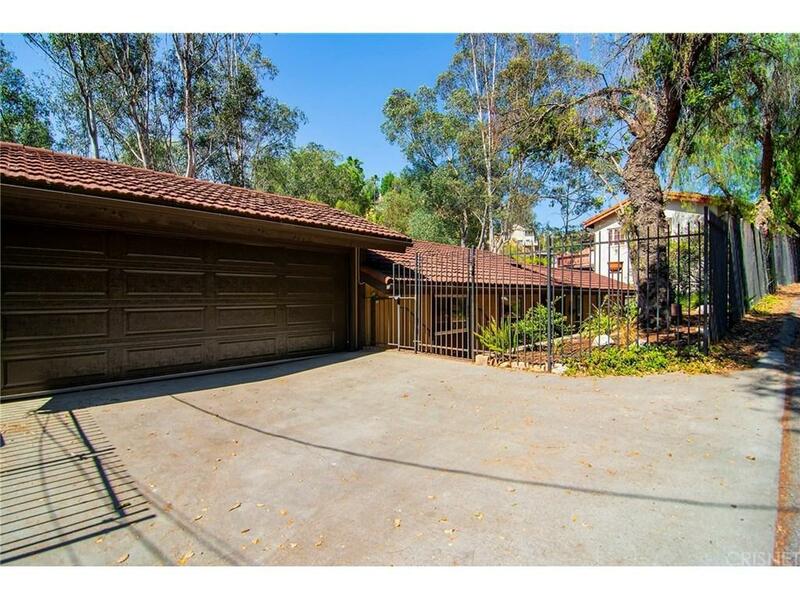 A quick easy drive "South of Blvd" & you'll arrive at this gated haven of tranquility on a huge rare street to street lot. Unique architectural design sets this apart from the norm. Inside, a wall of glass unveils the spectacular views that will grab hold & never let go...it?s absolutely mesmerizing. 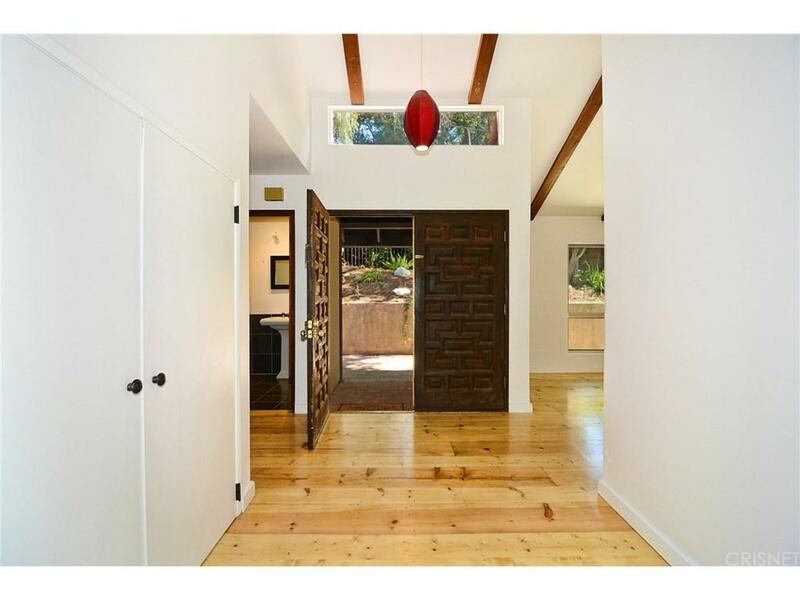 Vaulted wood beamed ceilings create an amazing open & spacious feel. Beautifully refinished Pine floors are simply spectacular. Light & bright kitchen offers stainless steel appliances,gorgeous counters & striking tile backsplash. Spacious Main level suite & laundry room are ideal. As you descend the stairs to the lower level, the visions beyond the magnificent array of windows will make it difficult to resist. 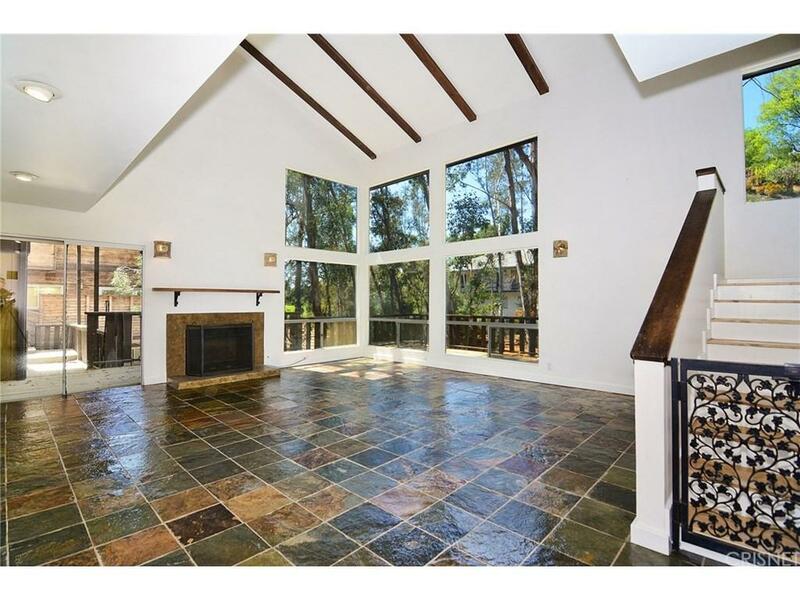 Family Room with distinctive stone floors & fireplace will undoubtedly become a cherished destination. Two bedrooms & two baths with a unique shared shower/steam room complete. Newer heat/air & insulation further enhance. Outside, a sensational deck is an ideal arena for dining & entertaining as well as a tranquil destination to soak in all the glory. 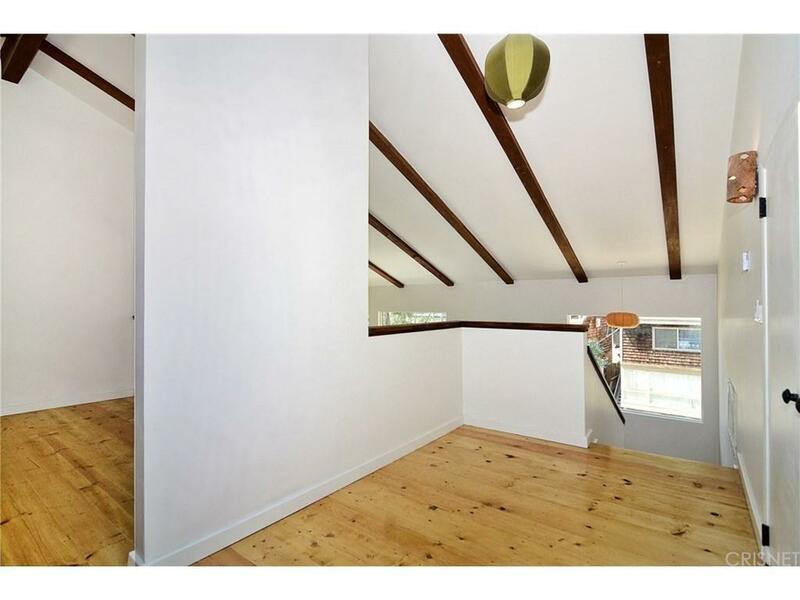 Separate structure provides opportunity for superb studio space, office, gym, man-cave or ???? Great schools too...Don't miss! Sold by Jessica Andrews BRE#01077251 of Keller Williams Realty Los Feliz.